In India, whenever guest(s) arrive at anybody’s House, the first thing the host asks them after they settle down is “Kya lenge aap – Chai/Coffee ya kuch Thanda…?” (What will you have – will it be Tea/Coffee of something cold…?) and your guest(s) usually respond politely – “Kuchh Nai…” (Nothing). But, do you know that even though they have responded saying that they want nothing, they could possibly be asking for something more than what you could offer. Puzzled…!? I’m sure you are. To know what they could be possibly asking you, click HERE. 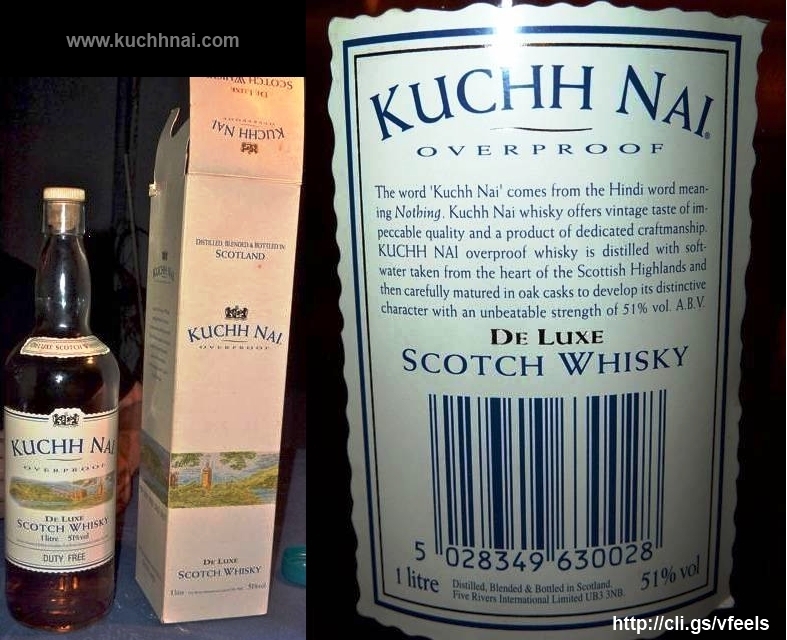 When I was going through your post, I thought you will be telling when people say “KUCHH NAI”, they actually mean “koi nai drink” i.e. “some new drink”. I also want ‘Kuch Nahi’ Hic! Very useful information, where can I get this in Chennai(India)?